With its easy-to-read bright orange numbers, functional unidirectional rotating bezel, and a case that’s water resistant to 500 feet, the 3H Italia Oceandiver is a professional tool that any serious diver will appreciate. 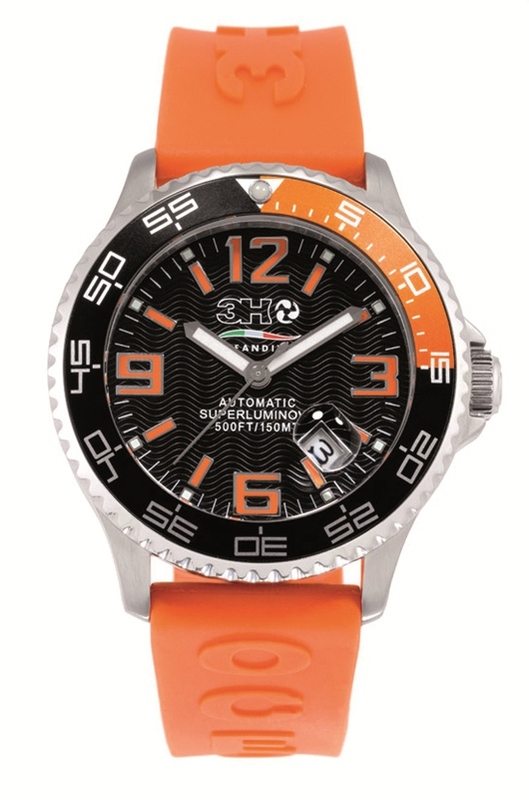 This fabulous 43.5 mm timepiece features a protected crown, a durable mineral glass crystal, an integrated magnifying lens over the date window between 4 and 5 o’clock, brightly luminous Superluminova hands, and a unique black and orange bezel to ensure optimal visibility under underwater conditions. Like all 3H Italia timepieces, the popular Oceandiver has a lot more to offer than its practical functionality, however. This stylish professional diver makes a big statement on any wrist. 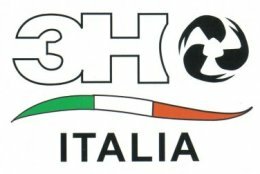 3H Italia’s fashion-forward styling is one reason why celebrities around the world have been seen wearing the company’s bold Italian designs. The Oceandiver is powered by a premium automatic movement and comes with two easily interchangeable straps. With a comfortable orange silicon strap for sports use and an elegant alligator textured leather strap for dressier occasions, this versatile timepiece is ready for anything. If you’d like to join the growing list of people who have already discovered the almost irresistible attraction of wearing a 3H Italia timepiece, talk to an authorized 3H Italia dealer today and ask to see the fabulous new Oceandiver Collection. The modern sports watch is many things to many people. Runners time races with them. Racing drivers calculate lap times. Scuba divers use them to keep track of their remaining air supply. Luckily, for fans of extreme sports, Claude Bernard has created a single timepiece that will do all this and much more. 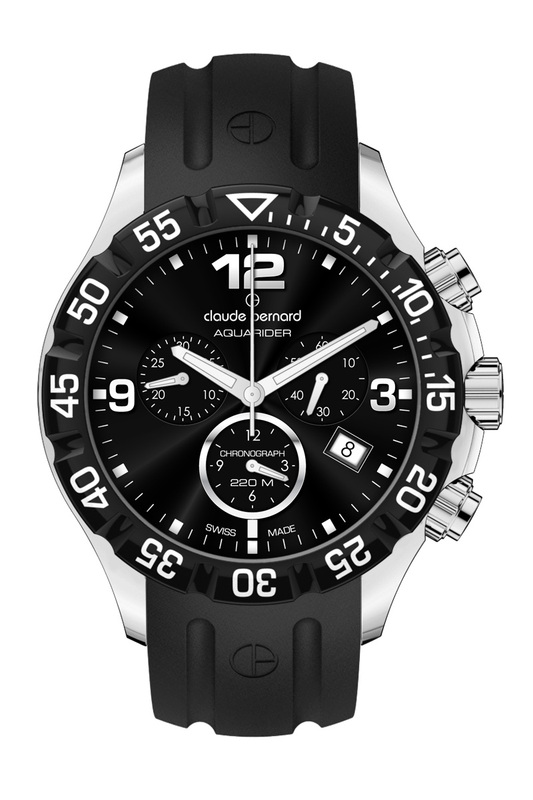 The impressive Claude Bernard Aquarider Collection has taken the modern sports watch to extremes by combining the classic unidirectional rotating bezel of a professional diver watch with a versatile “three eye” chronograph for timing events. No matter what your passion happens to be, the ruggedly built Aquarider is there when you need it most. 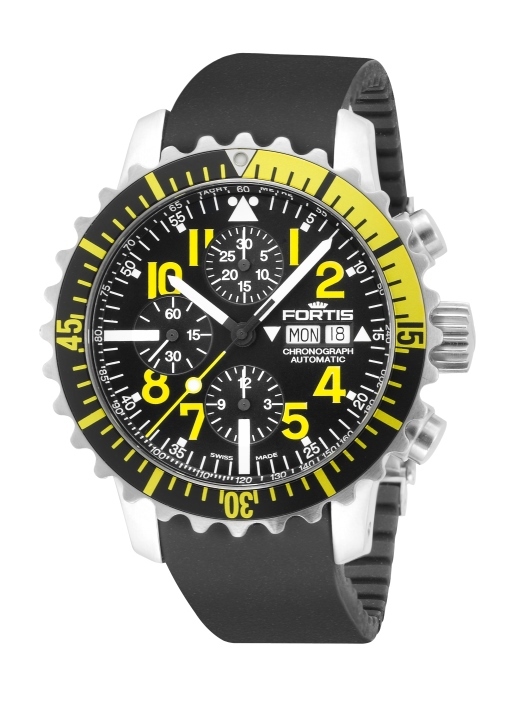 This 42 mm stainless steel timepiece is water resistant to 720 feet and features a protected crown and pushers. The rotating bezel is divided into easy-to-read 60-minute increments, and the three chronograph subdials record intervals of 30 minutes, 12 hours and continuous seconds. 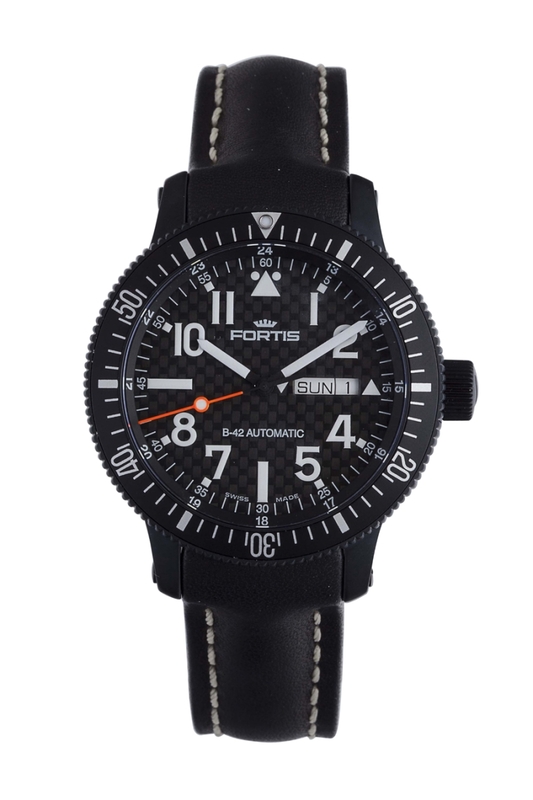 There’s virtually nothing that can’t be timed or measured with this watch. Like all Claude Bernard timepieces, the Aquarider is hand assembled at Claude Bernard’s workshops in Les Genevez, Switzerland. 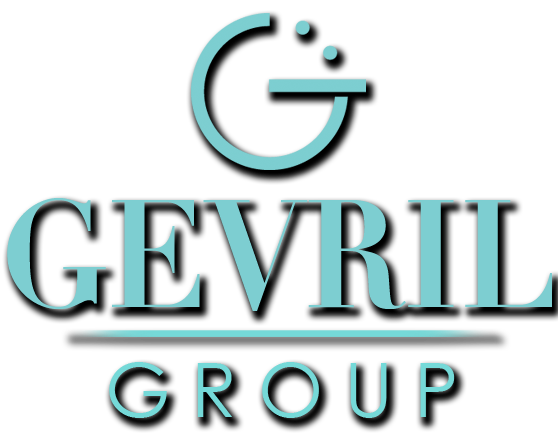 Only the finest materials are used, including a precision Swiss made quartz movement that will provide rock solid, reliable service under the most demanding conditions. The Aquarider has been fitted with a comfortable caoutchouc strap with a fold-over double push button safety clasp. An anti-reflective sapphire crystal protects the dial and a screw down stainless steel caseback ensures the integrity of the case. Although Claude Bernard watches aren’t as well known as some of their famous Swiss neighbors, they are highly regarded by watch aficionados around the world. A Claude Bernard timepiece represents a tremendous value; combining traditional Swiss quality and craftsmanship with a fashion forward sense of style seldom seen in this traditional country. If your interests take you to extremes, you won’t want to be without a Claude Bernard Aquarider timepiece. To put one of these amazingly versatile watches on your own wrist, contact your authorized Claude Bernard dealer today.